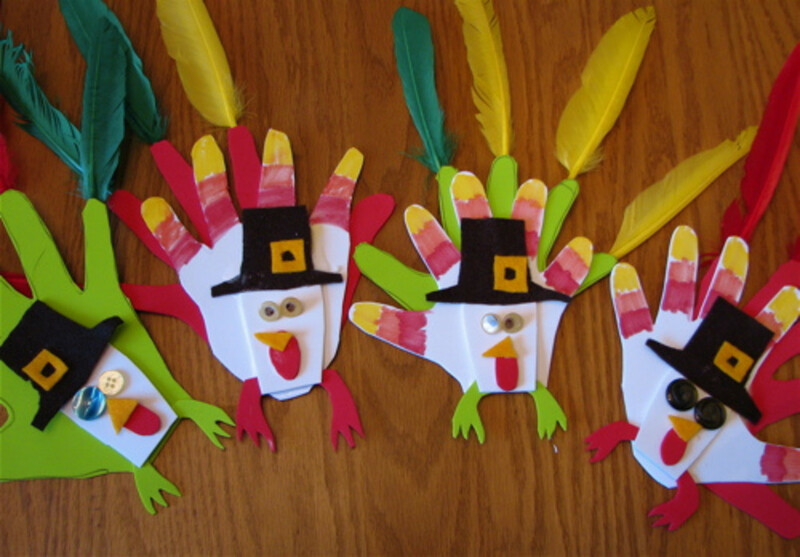 There are many simple and quick crafts and games to do with kids to celebrate Thanksgiving. Included are some examples of turkey crafts and turkey-themed games to get you and your child into the spirit of Thanksgiving. Take an empty tissue box and paint it brown. 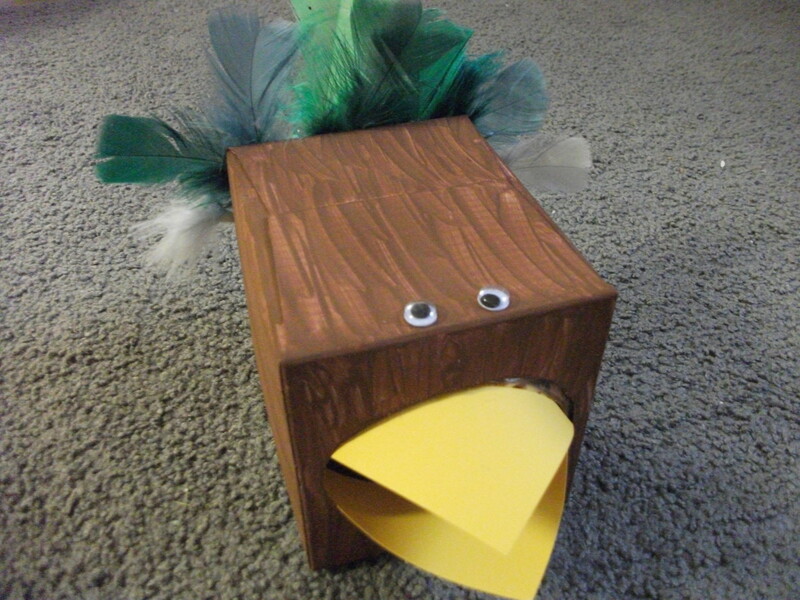 Add a beak from yellow construction paper or cardstock. Make sure the beak is placed over the opening of the box. Add eyes to the top. Glue craft feathers to the back of the box. The box can be used just for decoration or it can be used in a game. 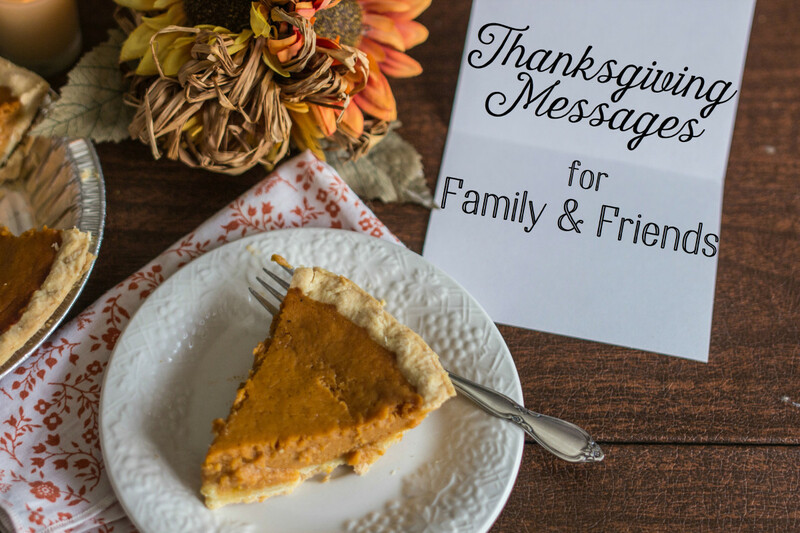 Some game ideas are to have the children feed the bird with letters or Thanksgiving themed pictures. The turkey can also be used as a sensory box. You can place corn or rice in the turkey and have the children feel inside. On a piece of paper, draw the outline of a boat or cut the shape of a boat out of brown construction paper. Make sure to add a straight line coming up from the center of the boat to be the mast. 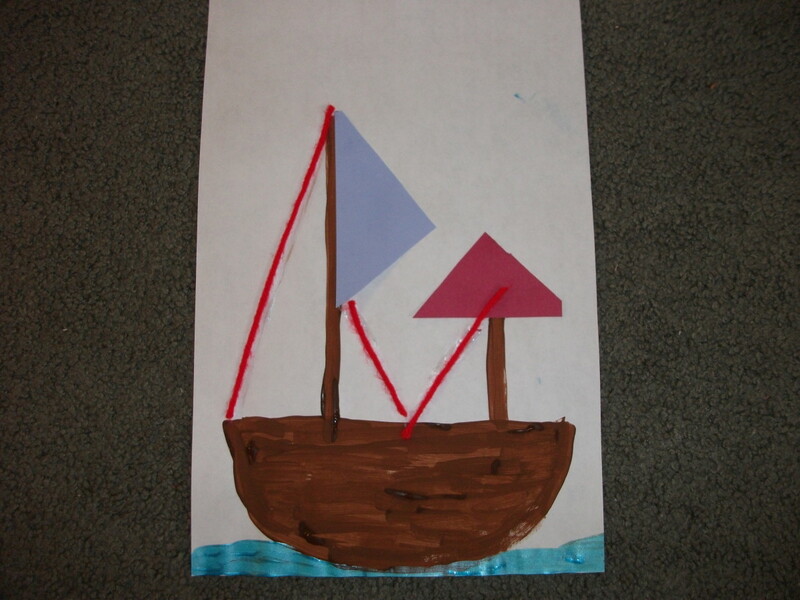 Cut different triangular and square shapes from either card stock or construction paper for the sails. Next add yarn or string for the roping. Stretch the yarn from the sails to the boat and glue it down. Trace an outline of your child’s hand on a piece of paper. The thumb is the head, the palm of the hand is the body, and the other fingers are the feathers. Have him or her color or paint the turkey. Add eyes, a beak, legs, and a wattle. Google eyes can be added or craft sticks for legs. Craft feathers also make the turkey pop off the page. The turkey hunter chases the turkeys and tries to “zap” them by throwing the ball or lightly tapping them. Make sure to demonstrate how to zap without really hurting the turkeys. This is a Thanksgiving twist to the old donkey game. Make a large drawing or print out of a turkey. Use a craft feather or draw a feather to pin on. Blindfold the child and have him or her try to get the feather onto the right spot on the turkey. For a spin-off of the classic Operation board game, take an outline of a turkey and make parts that kids can insert. These can be drawings too or they can be made of felt or whatever craft supplies are available. The kids try to place the turkey parts in the right spots on the turkey. 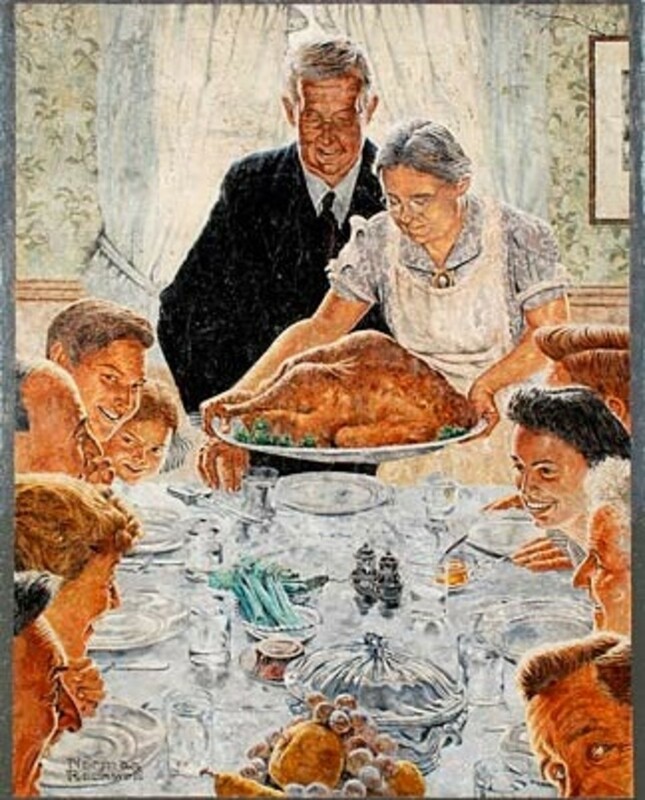 For example, placing the turkey wattle on its neck, the gizzard in the stomach, the feathers on the back, and so on. A good activity to do with your kids during the holiday season is to collect food for the needy. Most food pantries distribute food boxes for Thanksgiving. Doing a food drive or collection with your kids is a good way to teach them generosity and to think of the needs of others. I tie in the pilgrims' need for food when they first arrived at Plymouth Rock with the need of people in our society today. I discuss how we can be generous to others like the Native Americans were helpful to the pilgrims. With your child, start making a list or pictures of the blessings in your lives. Discuss the many things for which you can be thankful. To expand the activity, tie a string to the pictures or list each blessing on a small piece of paper. Place the blessings on a tree or glue them to a poster board. Thank you so much for sharing all of that amazing stuff with me.i am going to try all of it because it's cool and I have everything to make everything you showed to all of the people that looked at this page. Love the Duck, Duck, Turkey game. When I taught elementary school, I adapted it for whatever we were studying. Kids love it. Love these crafts! Can't wait to try them! great hub and I love all the ideas. We are doing the turkey trot on Thanksgiving before diving into the delicious food. That is the most awesome turkey EVER. Thanks for sharing! Great hub of the day! Very timely too! Looking forward to doing some of these great activities with my children. Thank you! Cute and fun ideas. Great hub! carriethomson - Thank you so much. jacqui2011 - Thanks. Pin the tail on the turkey can be very fun. pstraubie48 - Crafts are wonderful to do with kids. It lets them explore their creativity. RTalloni - Thanks. Learning body parts is a good way to introduce science to kids. Turning it into a game makes learning fun. randomcreative - Thank you. 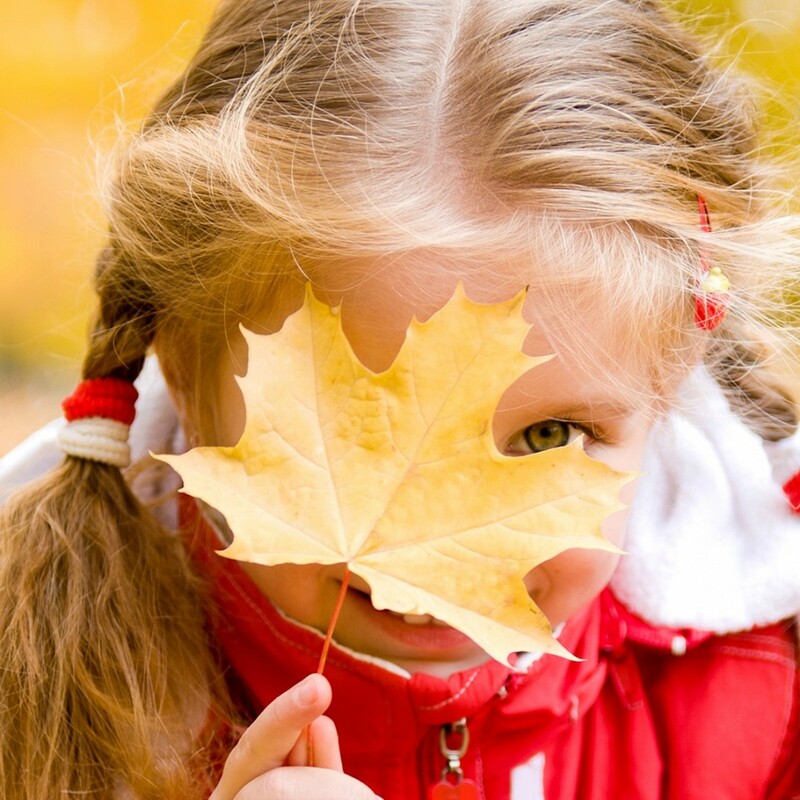 Kids do need ways to keep busy, especially during the holidays. 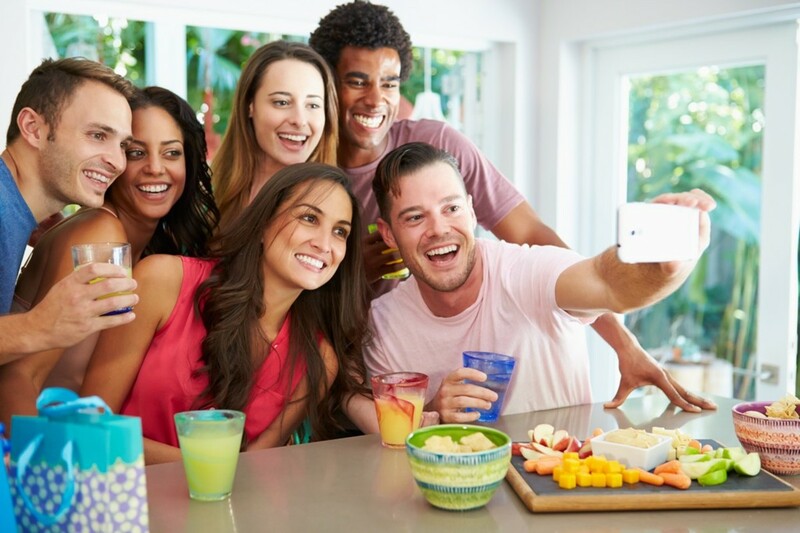 Crafts and activities are a way to channel their excitement. Wow! What a pleasant surprise for the day. I'm thrilled to have this hub picked for the honor. Thanks for all the comments. They are much appreciated. Awesome hub! It's so important to keep kids entertained and happy during the holidays. I love how many different suggestions you've included here. Congrats on getting Hub of the Day! I'm thankful for this fantastic Hub Of The Day! Congrats! Congrats on a well deserving hub of the day! Great ideas and put together very well. Congrats on a deserving Hub of the Day! Super ideas right to the end with What's a Wattle, and I loved the pasta letter project from the video. These crafts are sooooo cute and kids love, love to do them. Making them is such fun. I will share some of these with my grandboy when is a bit older; I am not very crafty so always admire other's art! My children in class did lots of crafts and their products were much better than their teachers. Am sending this hub to my teacher friends. Great hub. Congratulations on being selected for hub of the day. 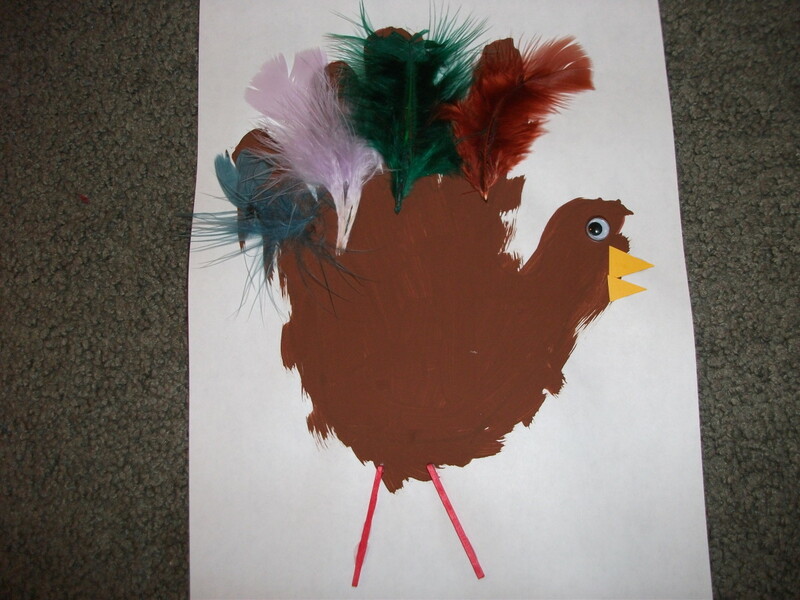 I love your idea of pin the tail on the turkey. Voted up and awesome. WOW wonderful hub!! congratulations for being the hub of the day!! To private - maybe your kids are too old for that game. The kids in my class are mostly three year olds. They are at a silly stage and think anything unusual is funny. Your kids might be too mature. I love this! 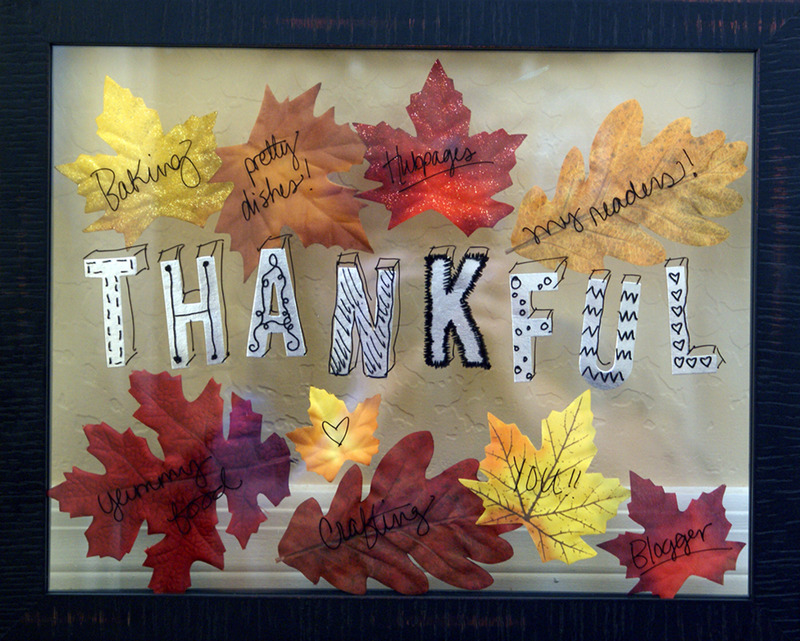 Its wonderful and my kids enjoyed doing all this except the Turkey Joe one. I do not undcerstand it and it is completely pointless. Thanks for visiting! Happy Turkey Day! Oh wow! I can certainly play these with my niece and son for this Thanksgiving as well as my cousin's kids. Very nice activities I hadn't thought, I find your tissue turkey adorable!